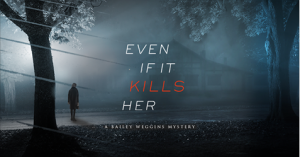 S+P starts work on New York Times bestselling author Kate White’s upcoming book Even If It Kills Her, the seventh book in her Bailey Weggins’ Mystery series! “The Four Tendencies” is a New York Times Bestseller! “Sun Warrior” is a New York Times Bestseller! © Copyright 2016. Sullivan + Partners. All rights reserved.